Cloud adoption is surging, according to IDG’s 2018 cloud survey, with 90% of organizations expected to be using cloud services in 2019, spending an average of $2.2 million annually, 36% more than in 2016. Unfortunately, many of these organizations are adopting cloud services ad hoc, department by department, rather than through a coordinated company-wide strategy. One reason for the ad hoc nature of cloud adoption may be the popularity of cloud services. 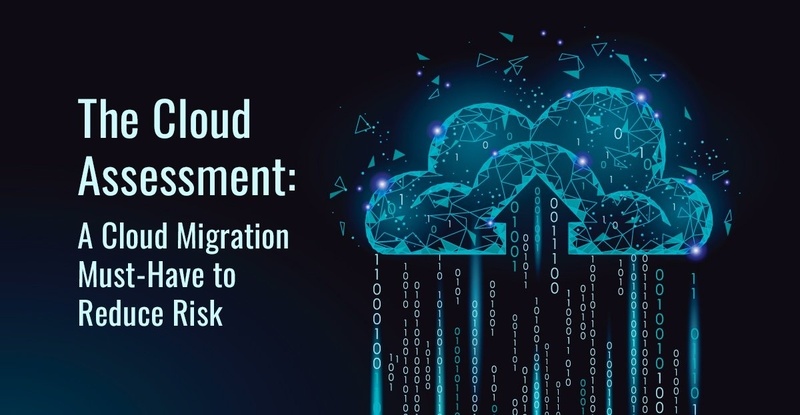 The IDG survey found that 38% of IT departments were under pressure to migrate all -- 100% -- of their organization’s IT applications and infrastructure to the cloud. Presumably, impatient business executives may opt to move forward with their own cloud projects without involving IT. What are the risks associated with cloud migration? A rushed or unplanned migration can expose the company to unacceptable risks. Careless cloud services adoption can result in problems ranging from excessive downtime and vendor lock-in to a lack of compliance with government mandates or an inability to scale with the organization’s growth. These issues can be complicated in larger organizations or where a hybrid cloud adoption is underway. Migrating to multiple cloud providers or to a hybrid on-premises and cloud environment requires interoperability and, often, integration between the different environments. There are also security risks to address. Depending on the type of cloud service – such as storage services, software-as-a-service, or platform-as-a-service – the cloud provider may have some responsibility for security. But don’t forget, security will always be a combined responsibility between the you and the provider. Not knowing, or preparing, can lead to embarrassing and costly data breaches and lawsuits. To guard against these pitfalls, organizations need to take that critical first step when planning a cloud migration: the cloud readiness assessment. A pre-migration readiness assessment is an analysis of an organization’s current and future cloud needs. TierPoint’s Cloud Readiness Assessment, for example, provides customers with a customized cloud roadmap, a right-sized cloud design with estimated TCO and ROI, and a migration wave plan based on IT dependencies. The end result will also include a migration plan with options for different cloud platforms or possible hybrid deployments. As hybrid IT and multi-cloud strategies become more common, the need to manage cloud services and providers as a portfolio, rather than as stand-alone purchases, becomes obvious. Just as no IT department would buy network hardware without considering the rest of the network, organizations need to evaluate their cloud service as inter-dependent investments. If you are planning a move to the cloud, don't miss this opportunity for a no-obligation roadmap for success. 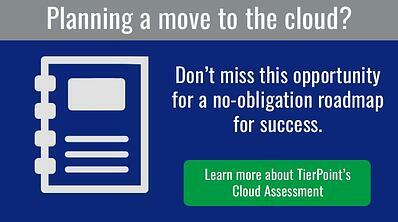 Learn more about TierPoint’s Cloud Assessment.